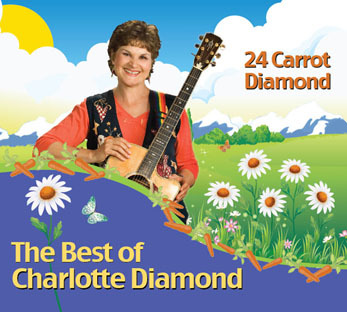 24 Best-known Charlotte Diamond Songs for the Whole Family! 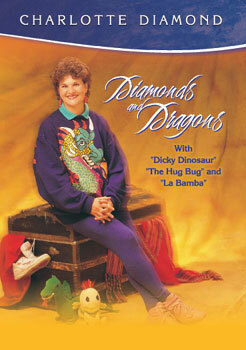 24 songs, lyrics included. 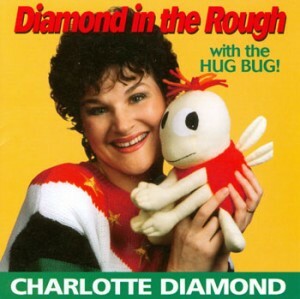 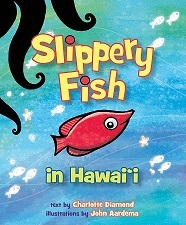 Ages 2 – 8. 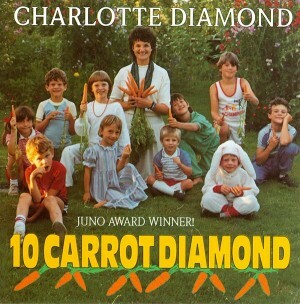 Click here for a printable version of all “24 Carrot Diamond” song lyrics!